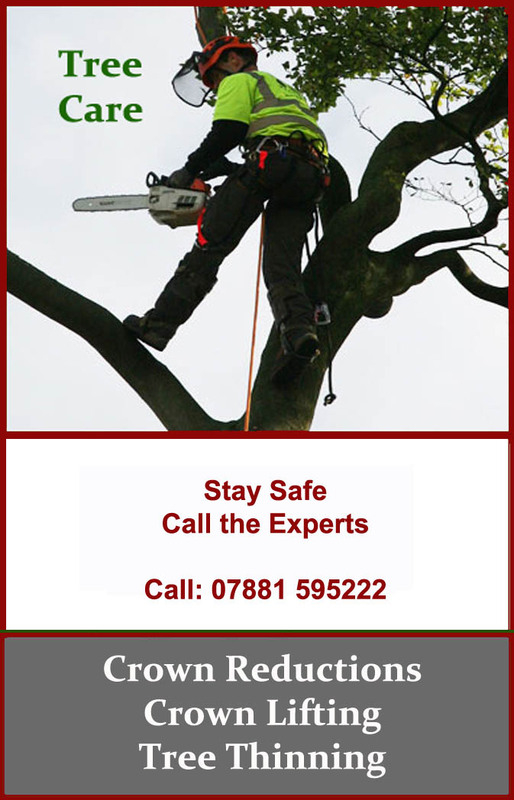 Specialising in Tree Care Services. We are an established family run company. We are able to offer Driveway, Patio & Paths. 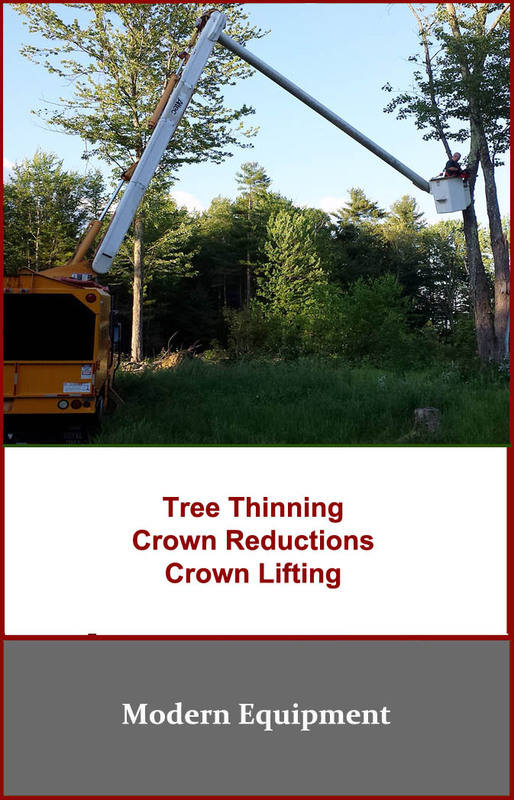 "Many thanks to Acorn Tree & Landscapes. 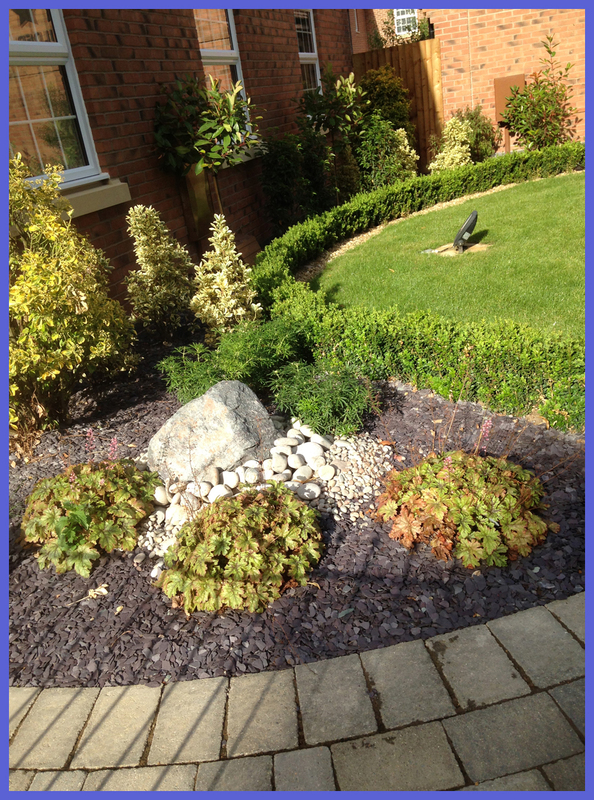 from Joe & Karen"
Acorn Tree Landscapes - Other Services include - All Aspects of soft and hard landscaping. Paths: We have the experience to lay garden paths using the best materials. We lay good quality edge work. 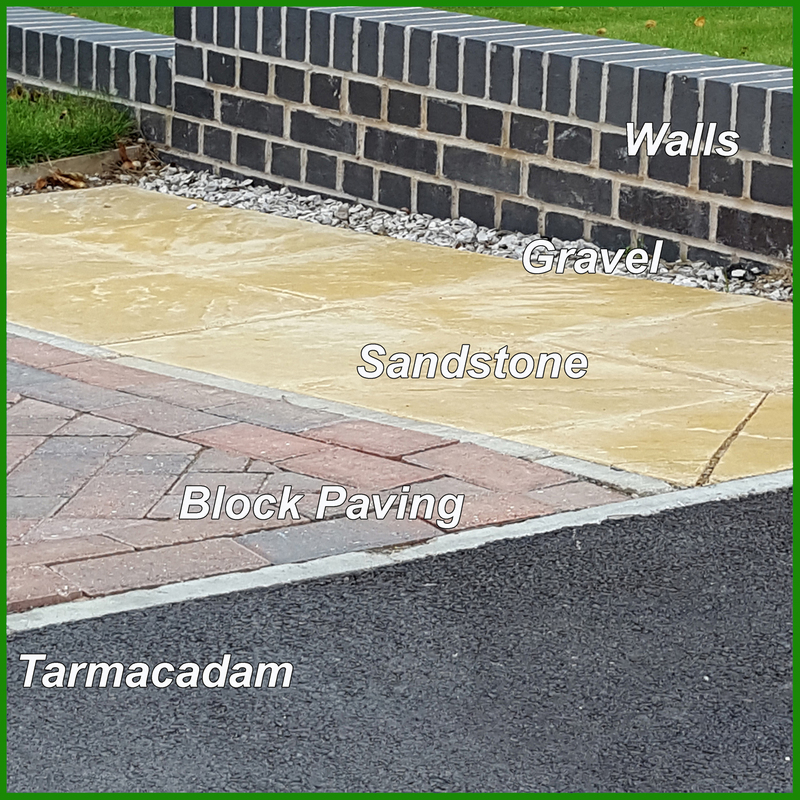 We install paths to the front, side and rear of properties, if required. We also lay garden paths. There are a variety of materials that can be used for pathways. We also build Steps and add any brickwork necessary. Steps can be incorporated into the same design as the driveway, where required. Steps can also be used in the garden, especially if there is a slope. 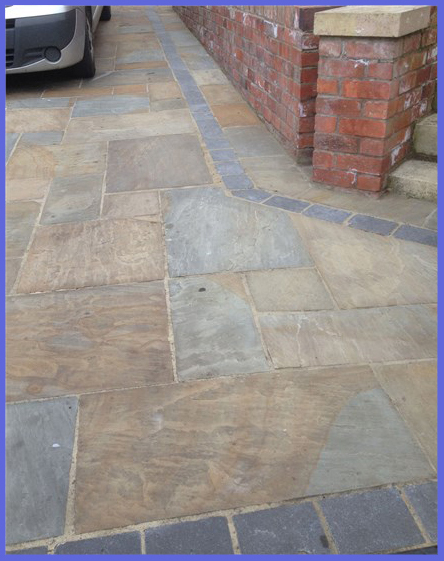 We install Indian sandstone paving, in a wide variety of colours, sizes and features which make it ideal for both indoor and outdoor living spaces. 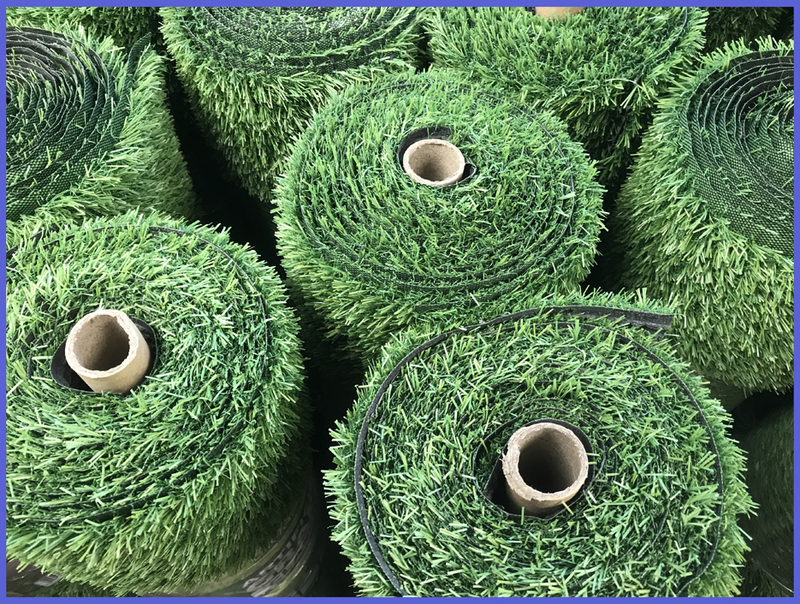 We install turfing - have an instant lawn. 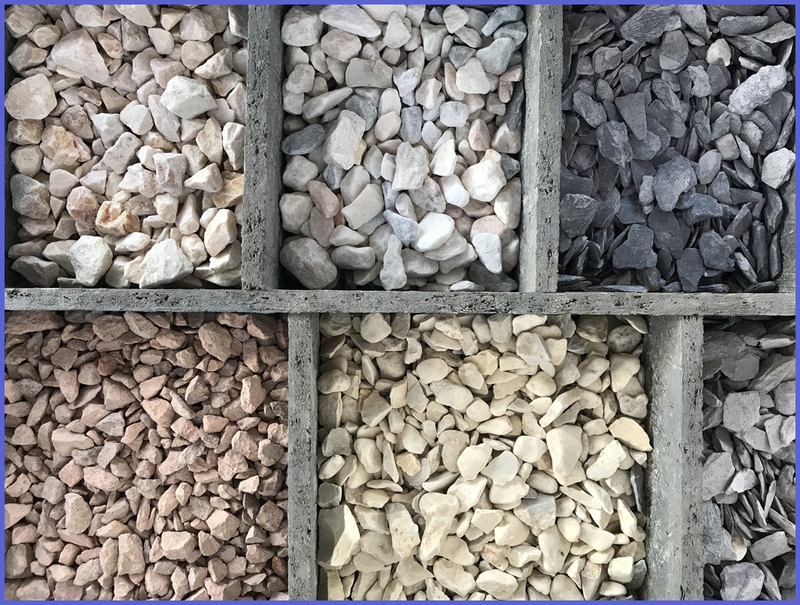 We use gravel in our Landscaping Services. There are many options of colour, types and sizes. 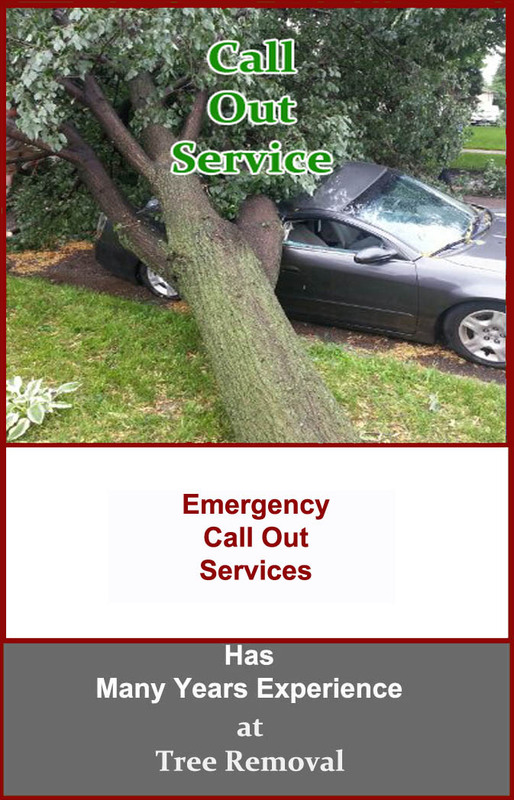 in tree care and landscaping. Patios, fencing, turfing, laying paving slabs. 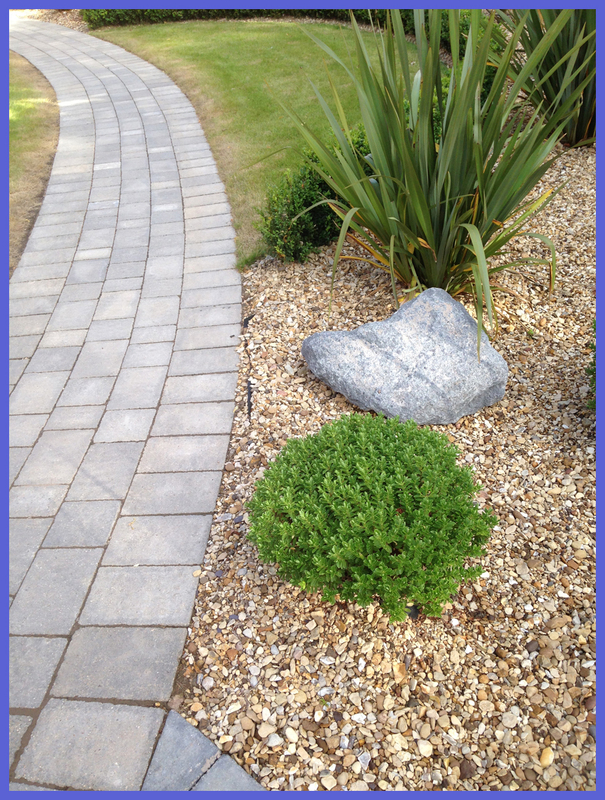 We also provide a team of specialists in building patios and paths and all aspect of soft and hard garden landscaping including the installation of fences. 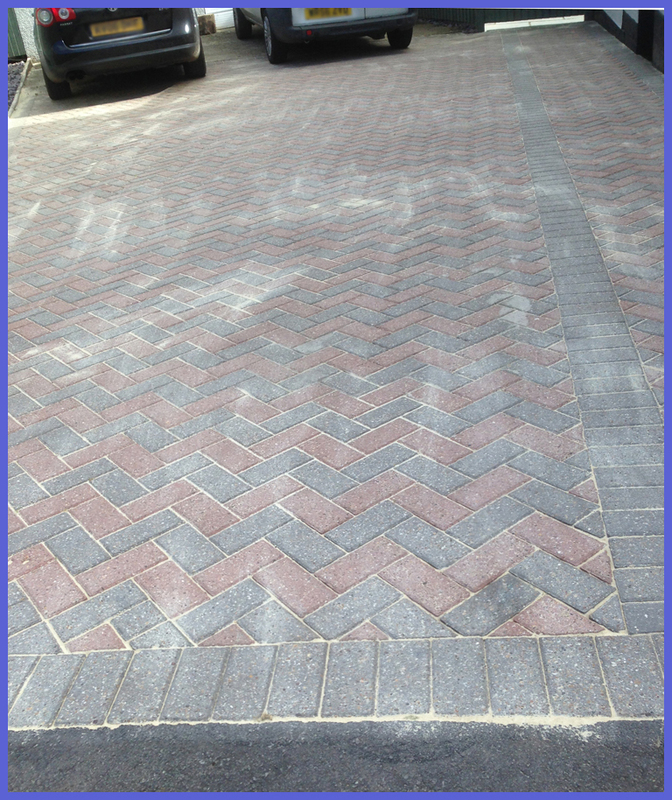 We are happy to carry our all sizes of works from designing a single car driveway to undertaking large commercial projects, we have the manpower to complete your project on time and on budget. We do not sub-contract out, every job is undertaken by us and is completed by us; we take great pride in our work.